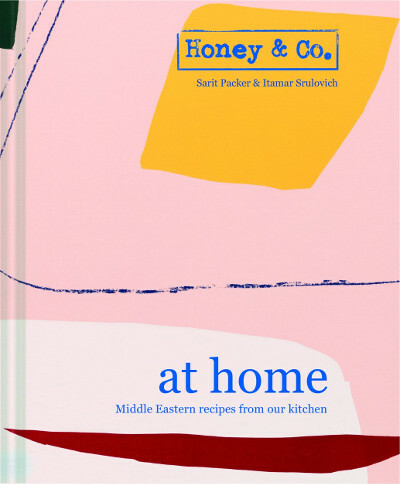 Join us in the bookshop as Sarit and Itamar—the Honeys behind the empire of Middle Eastern cookery that is Honey & Co—discuss, explore and (most importantly) cook the food from their new book, Honey & Co at Home. Taking this husband and wife team out of the restaurant and into the home, these are recipes for the people and times we love most. With rich and joyful flavours that can be whipped up without special ingredients or fancy equipment, this is a recipe book to return and return to.